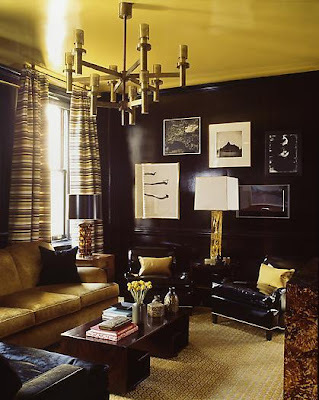 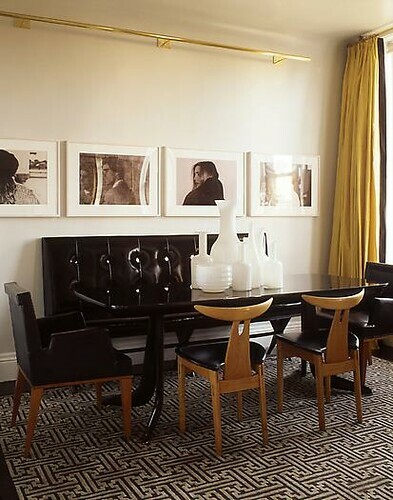 Steven Gambrel is a master at mixing modern and traditional. 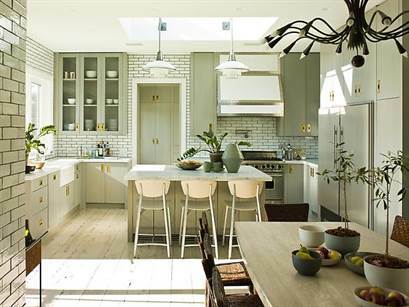 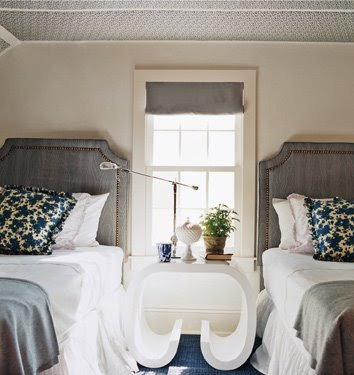 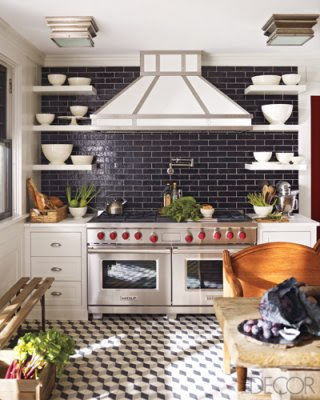 I am loving the Hamptons house he designed that was featured in Elle Decor in January and so much more. 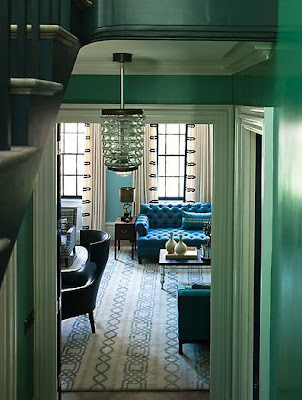 Love the colors, textures - the whole thing!